What’s cooking good looking??? …Fish Flathead! 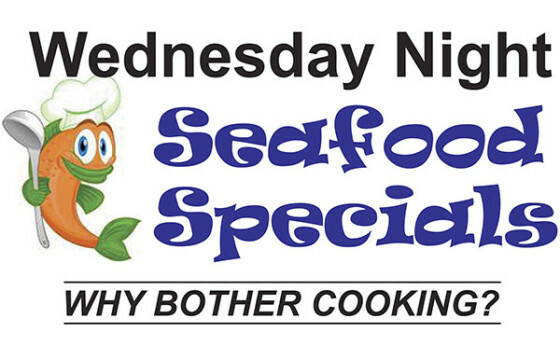 We’re re-launching our mid-week special of fresh seafood. 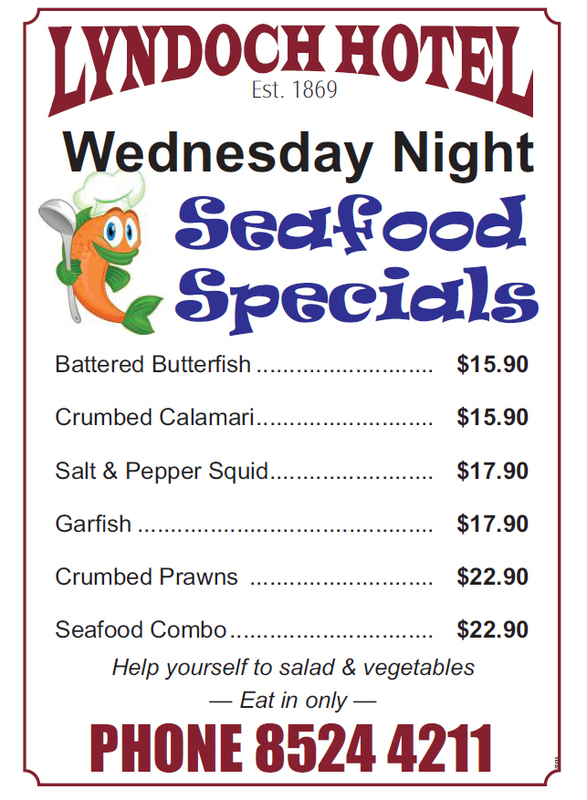 Battered Fish, Salt & Pepper Squid and Seafood Combo – all at great prices for plentiful serves. Check it out. Want to take-away? No problem. Order our take-away $9.90 fish & chips special any night of the week!